Thus far, most scientific analysis on so-called evidence of Sasquatches has not turned up a positive result for a new, large, primate-like species, but that’s not stopping scientists from continuing to test theories. In fact, genetic analysis of such samples was recently published in a peer-reviewed journal for the first time. The team analyzed 30 different hair samples said to be from yetis from different sources around the world. Though their research did not confirm the existence of the creature, it did find something else. 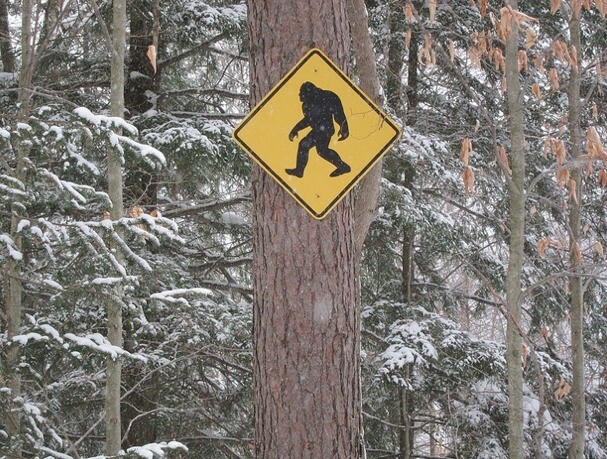 “What it does do is show that there is a way for bigfoot enthusiasts to go back out into the forest and get the real thing,” he said.